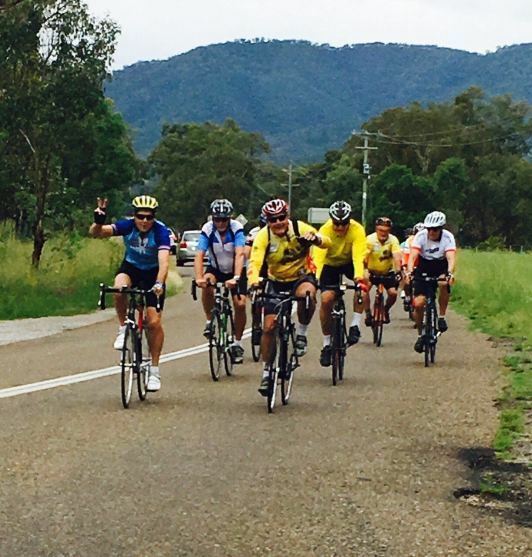 Help us raise over $30,000 to support local charities, and make a difference to our community, by joining over 300 cyclists in the 2019 Pedal the Peel Cycling Challenge. 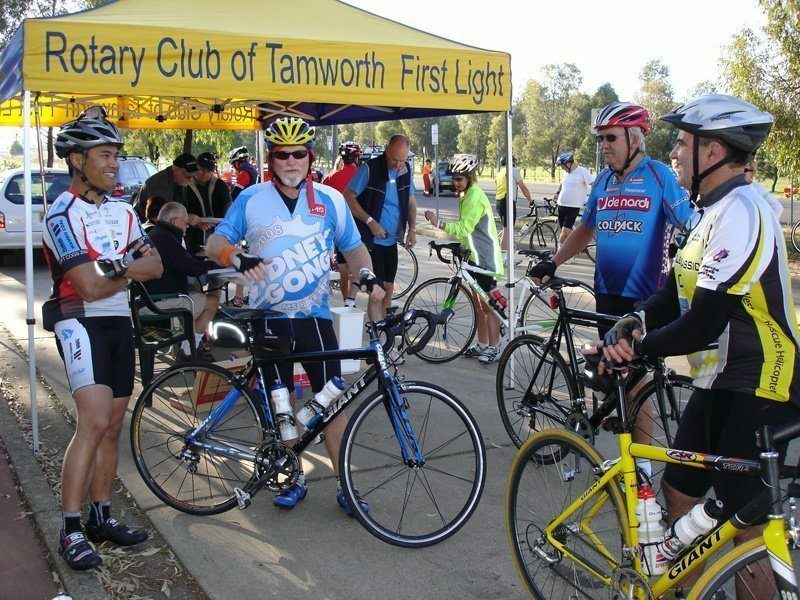 All courses in this fun cycling challenge will start and finish at Moore Creek Tennis Club on Moore Creek Road, Tamworth. Our target is to raise over $30,000 from the Pedal the Peel Cycling Challenge and to distribute the proceeds to Tamworth local charities, and to have fun doing this! So, how can you get involved? Start training now and join in! This is a fun cycling challenge with four course distances to cater to all rider skill and fitness levels. Each course has been designed to encounter minimal road traffic and maximise the beautiful scenery on offer! This is a social day, so you can have fun whilst helping raise much needed funds for charity. For beginner riders we recommend the escorted or short course, for the more serious and competitive riders, the medium and long course will really make the day worthwhile for you. Don't forget, even if you don't take the challenge, you can still show your support by joining us at Moore Creek Tennis Club on Moore Creek Road to support the riders. There will be delicious food and refreshments, including steak and sausage sandwiches at the Rotary BBQ, as well as live entertainment.